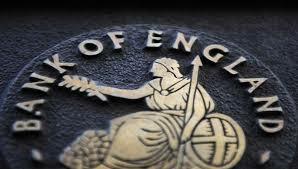 BOE Deputy Governor Dr. Ben Broadbent crossed the wires last hour, via Reuters, speaking to the BBC Radio 4. "This is a moderate rate rise. There will be some pain from the rate hike. UK spare capacity has been diminishing. Case for tolerating above-target inflation has become less and less. Investment has been weaker, consumption has been affected since Brexit vote. Anticipate we may need a couple more rate rises to get inflation back on track.